‘No Fathers In Kashmir‘ faces trouble from the Censor board, as it refused to give a U certificate to the film. After this, the makers of the film went to FCAT for the same. Since then the movie has been juggling between two prime bodies of film certification. 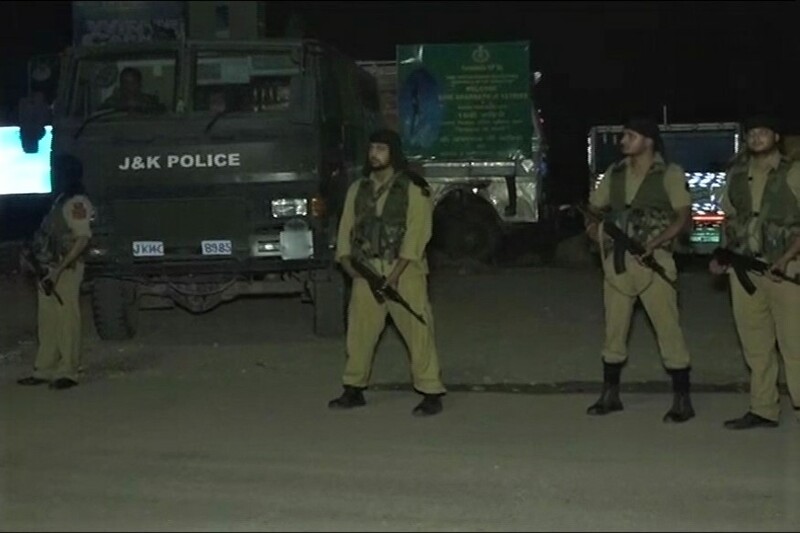 The film ‘No Fathers In Kashmir’ is based on a life of A teenage British Kashmiri, Noor retraces her roots in search of her father with Majid, a local Kashmiri boy. These playful eyes of love-struck teenagers, in their search, uncover the hidden secrets of the lost fathers of Kashmir. The film is directed by Oscar-nominated director Ashvin Kumar. The film hasn’t received any appropriate certification from both the prime bodies. Amidst this, many prominent personalities have raised their voice in support of the film. Swara Bhaskar, Shashi Tharoor, Pritish Nandy, and film’s actress Soni Razdan tweeted and requested CBFC chief Prasoon Joshi to pass the film. 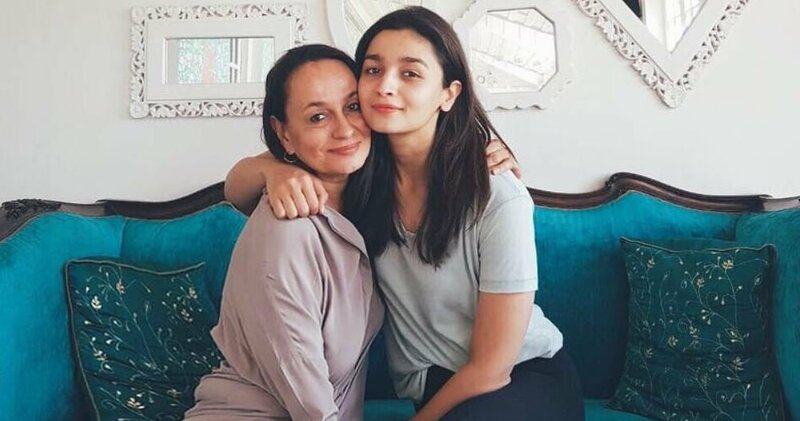 Now Soni Razdan’s daughter, actress Alia Bhatt took to Twitter to request CBFC to pass her mother’s film. Where she wrote, “Was soo looking forward to mom’s @nofathers_movie #nofathersinkashmir!! @Soni_Razdan @ashvinkumar & team worked super hard for this honest teens love story in Kashmir. Really hope the CBFC would #lifttheban. It’s a film about empathy & compassion..let’s give love a chance!”. 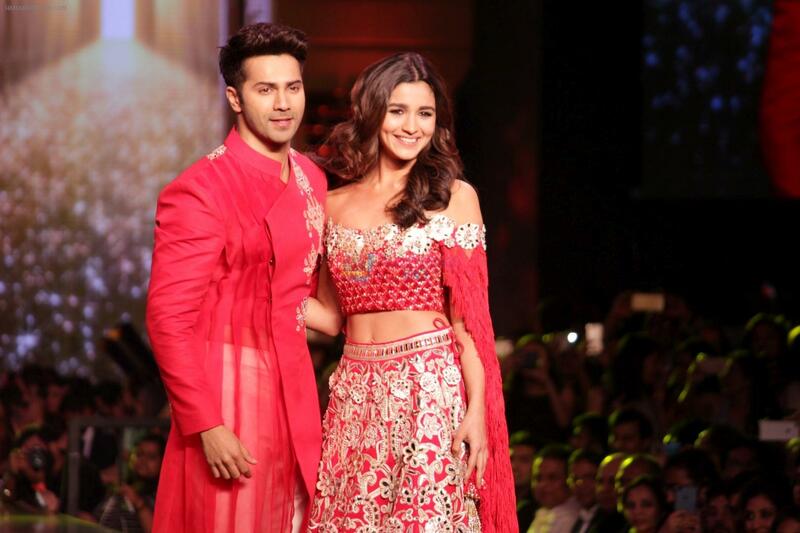 Alia and Varun reunite fourth time in Abhishek Varman’s next!